At The Village Midwife, we believe in apprenticeship training and we work as a team. Our team is made of exceptional women, who have the same beliefs and ideas about the birthing process; it is a normal, natural and safe journey. Amy has been working with birthing women and their families since 2003. She is a Certified Birth Doula, a Certified Postpartum Doula and a Certified Breastfeeding Counselor through Childbirth International. 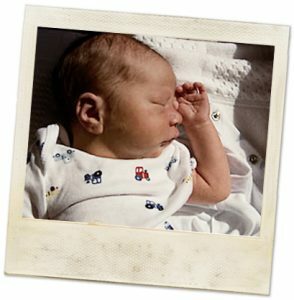 Amy taught The Bradley Method® childbirth classes for 10 years and now provides group and private classes for families desiring out of hospital births. Amy enrolled in Midwives College of Utah in 2014 and is currently working towards her Bachelors in Midwifery. She is in the Third Phase of the NARM PEP program and is anticipated to FINISH her midwifery studies and sit for her NARM Boards in 2018! 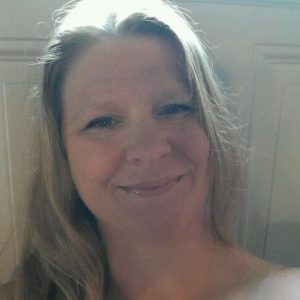 Amy is originally from the Pacific Northwest, United States and she has lived all over the US, as well as, various corners of the globe with her 4 beautiful children. 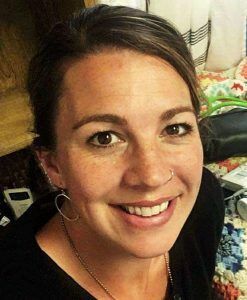 Amy incorporates many different traditions, ideas, and styles that she has learned from her international travel into her midwifery practice. Amy is active in her church, and keeps busy with school, midwifery, birth and family. When she has a free moment, you can find her trail running, basking in the great outdoors or traveling. Courtney became interested in the birth world in 2013, shortly before becoming pregnant with her 2nd son. She became a community doula in 2016 and joined The Village Midwife team shortly thereafter. She is huge advocate of the Birth Center and is passionate about all things birth, breastfeeding, equal access to maternal resources, and trusting in the amazing power of the body. Courtney is a United States Air Force Veteran, where she served as an EMT and Independent Duty Medical Technician for 10 years before separating to pursue educational opportunities. She currently holds Master’s Degrees in International Relations and Health and Wellness Counseling, as well as an RYT 500-hour yoga teaching certificate. Courtney has been married to Johnny since 2009; they have 2 boys who are a constant source of wisdom and entertainment, and whose births paved the way for her passion about access to midwifery care. When Courtney is not helping families, she can be found hiking, reading, or gardening. She also tries to sleep when she gets a chance. Isabelle is 13 years old and was born at home, on Christmas Day. Her family is one that Jeni helped when she was a student midwife. Isabelle joined The Village Midwife team in 2017 as an intern. 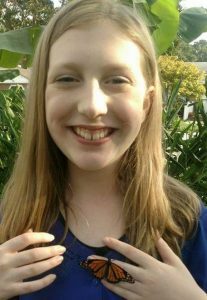 Isabelle is homeschooled and is passionate about becoming a midwife. For her whole life, she has been taught about the beauty of Birth and to have great respect for what a woman’s body goes through during pregnancy and birth. Isabelle will begin the PEP program through NARM when she is 16 and, in the meantime, she helps at births, studies to begin her apprenticeship, helps with paperwork, works as a Mother’s Helper and provides a calming, helpful presence at births. Isabelle is an important part of our team. Isabelle’s hobbies include raising butterflies, babysitting, and organizing. Kelly Krieg has been very active in the birth community for 13 years, ever since she gave birth to Isabelle, at home, in 2004. She is passionate about breastfeeding, postpartum support and healing the emotional self through birth. Kelly is a homeschooling mom and has been teaching her 2 (now) teenagers at home for 10 years. She has been married to Tim for 20 years. Kelly’s hobbies include helping loved ones as they age – with their gardens and homes, couponing, caring for her own gardens; she is also “nuts” for the squirrels that she feeds! Kelly joined The Village Midwife team in 2018 as our Office Mom. She helps clients with finances and paperwork, bakes goodies to keep everyone happy and humming, organizes and helps to keep things running efficiently!